Home»All»Where in Houston? Contemporary Art Museum Houston! Yesterday I asked where in Houston this picture was taken. 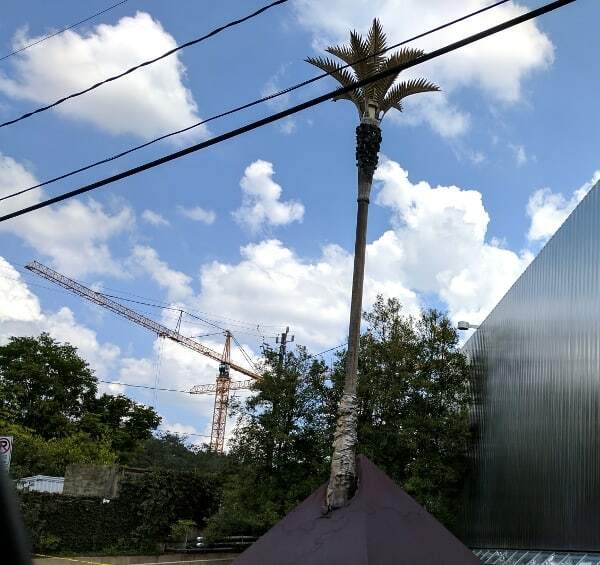 It’s “growing” outside of Contemporary Art Museum Houston! Birthday Party Venues in Houston... Where to Have Your Next Kid's Party!